Experience firsthand a radical time in our nation’s history when Naper Settlement transforms into an 1864 Civil War encampment, where visitors can meet famous figures of the past, like Abraham Lincoln and Harriet Tubman. Hundreds of reenactors participate, staging a battle complete with blasting cannons and marching infantry. This family-friendly event features food, fun and shopping on "Sutler's Row" for traditional Civil War-era reproduction products. Guests can enjoy the historical sounds of a 13-piece brass band, have a free vintage photograph taken, hear the Gettysburg Address and so much more! The battle begins at 2:30 PM each day! Check Back Soon for a Daily Schedule of Performances! See Accessible Parking Map and viewing areas. Members & children under 4 are free! Online ticket sales will end at noon the Thursday before the event. Tickets and Memberships may be purchased at the gate. Email or call 630.420.6010 weekdays 8:00 a.m. to 4 p.m. 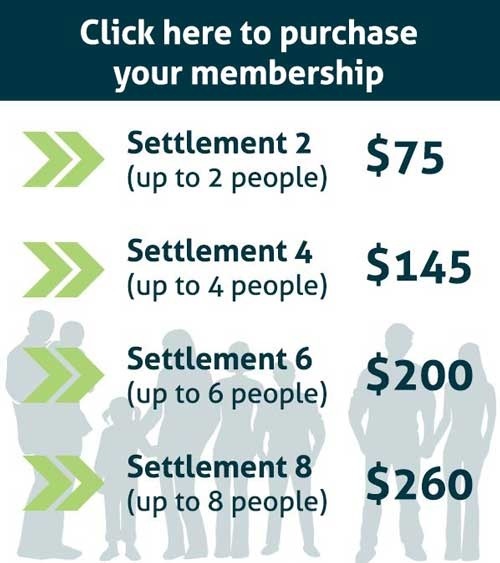 Become a member today and get in free! 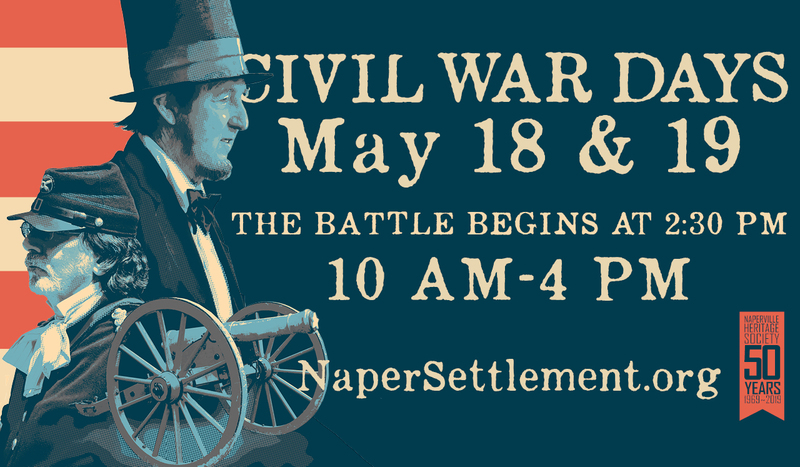 Naper Settlement Members receive free admission to Civil War Days, Naper Nights, Oktoberfest and All Hallows Eve. Due to recent modifications to the museum grounds, artillery units and sutlers will be able to apply by invitation only. discuss Naper Settlement's sponsorship opportunities. SpringHill Suites Chicago Naperville/Warrenville is offering corporate rates for Naper Settlement overnight guests! 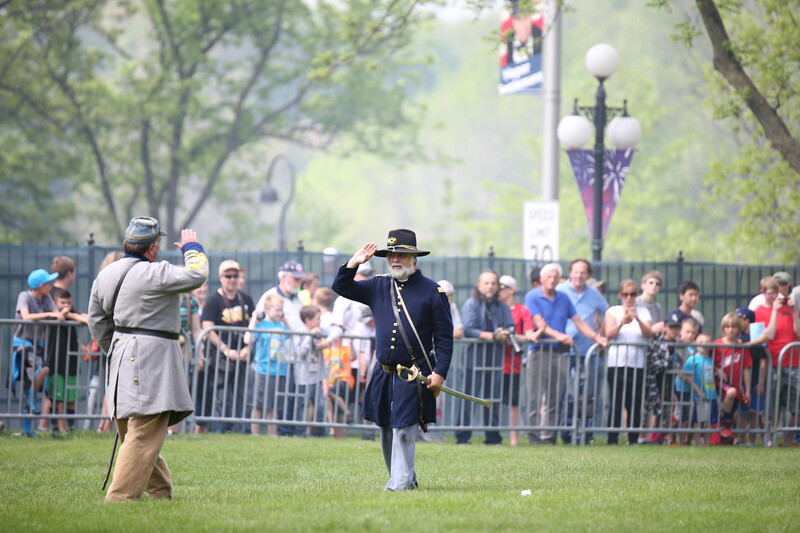 Weather: Civil War Days will take place rain or shine! However, in the case of unsafe weather - lightning, tornado, etc. Naper Settlement will close the grounds. All events and prices are subject to change without notice. Special event rates may vary.